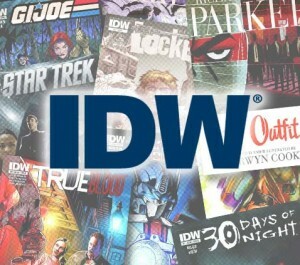 ComiXology and IDW Publishing today announced a new partnership to bring the complete IDW library to comiXology customers. Through this strategic undertaking, comics fans everywhere will now be able to experience every IDW digital comic across all comiXology’s platforms — iOS, Android and the Web! Starting today, the entire TRANSFORMERS comic line will be available immediately on all comiXology platforms and will range in price from $.99 to $1.99. All TRANSFORMERS comics previously sold only through comiXology’s Android or online store will sync across all devices and platforms supported by comiXology. 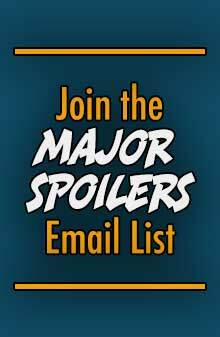 Additionally, several new titles will also be available starting today, including the first issue from IDW’s new STAR TREK ongoing series, and issues from the company’s G.I. JOE, LOCKE & KEY and TRUE BLOOD series. All comiXology platforms feature the company’s Guided View™ Technology, enabling the reader to transition smoothly between different comic panels, mimicking the reading experience of a traditional print comic book. All purchases of IDW comics through the Comics by comiXology App whether on Apple® iOS devices or Android sync to all devices and the web at comics.comixology.com. 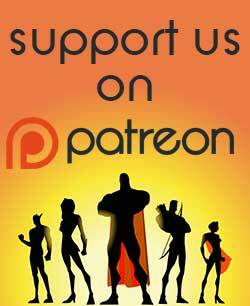 Since 2007 comiXology has been developing the technological infrastructure to bring comics into the digital mainstream and expose new audiences to the rich history and culture of the industry. Through partnerships with top comic book publishers including Marvel Comics, DC Comics, IDW Publishing, Archaia Entertainment, BOOM! Studios, Dynamite Entertainment and Image Comics as well as their own mobile and web apps which hosts over 14,000 digital titles, comiXology has become a leader in digital comic book proliferation. Also focused on creating strong ties with retail stores through its technology solutions, comiXology continues to transform the previously fragmented comic ecosystem into a vibrant and cohesive marketplace. It’s a comics coup! Poor iVerse. 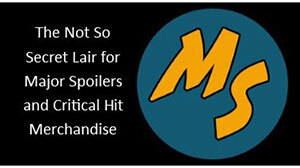 Before the latest Comixology update, there were a few things I preferred there more.